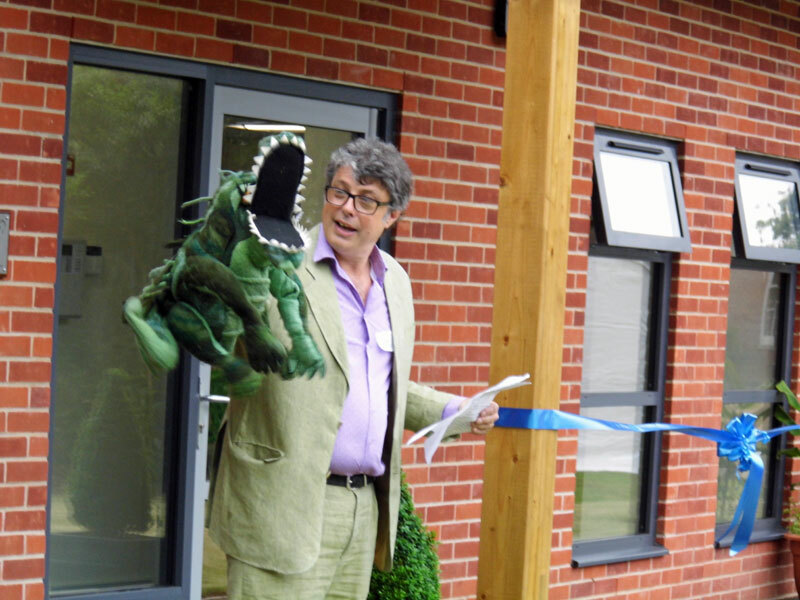 Special thanks to local author and businessman Tom Blofeld for officially opening our new Strands College. 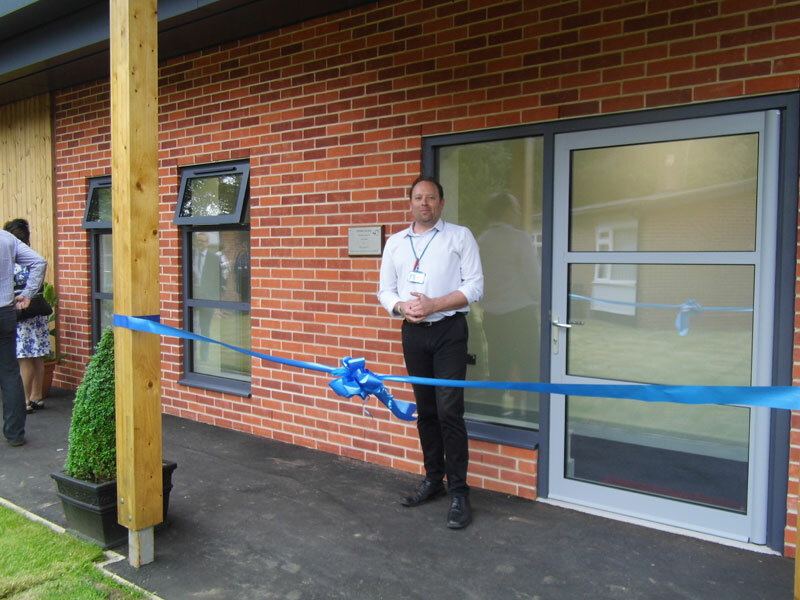 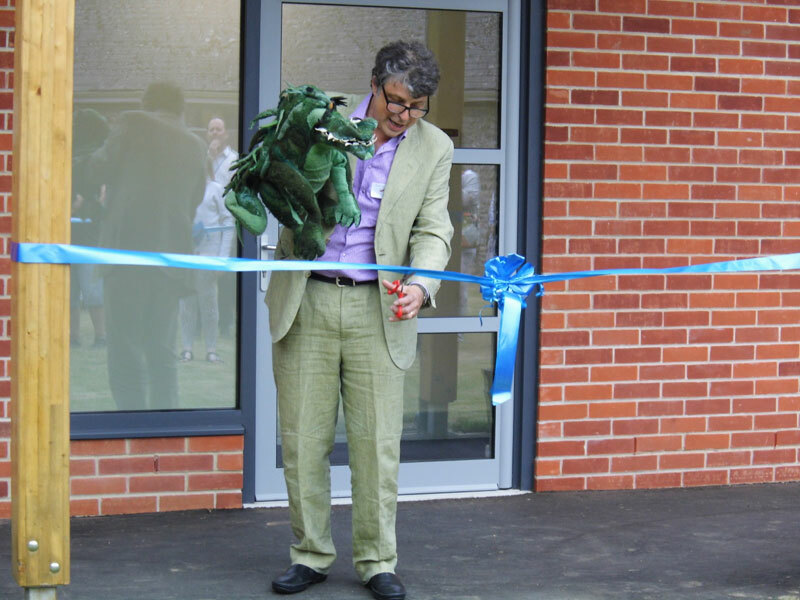 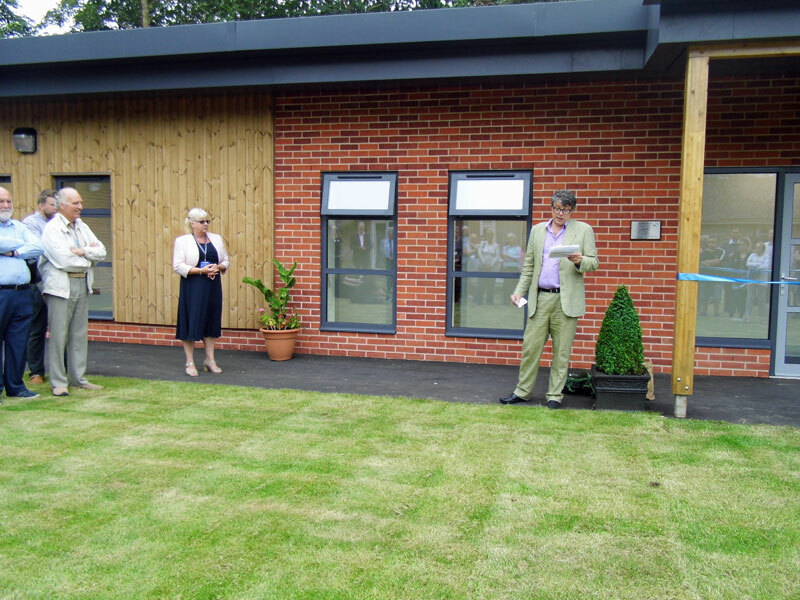 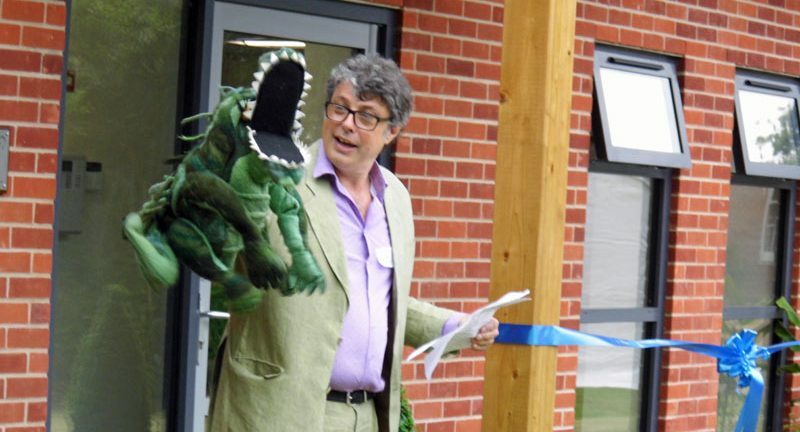 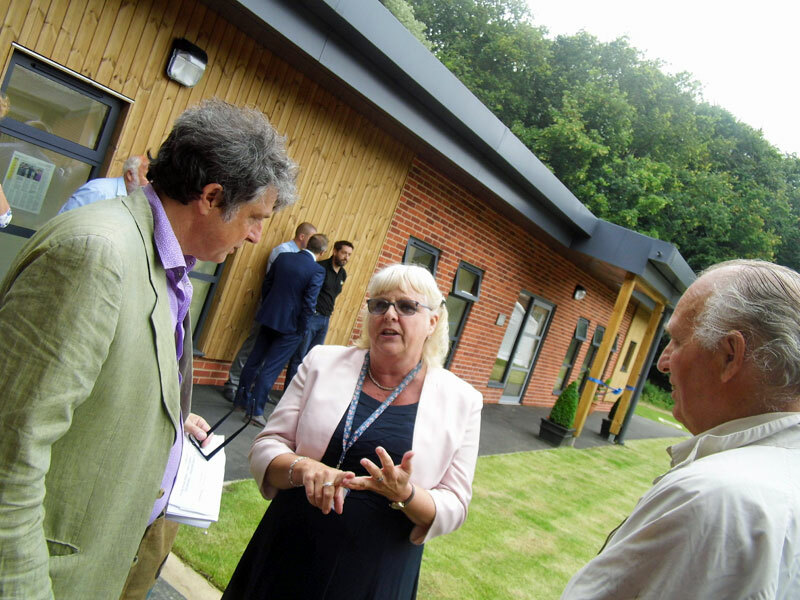 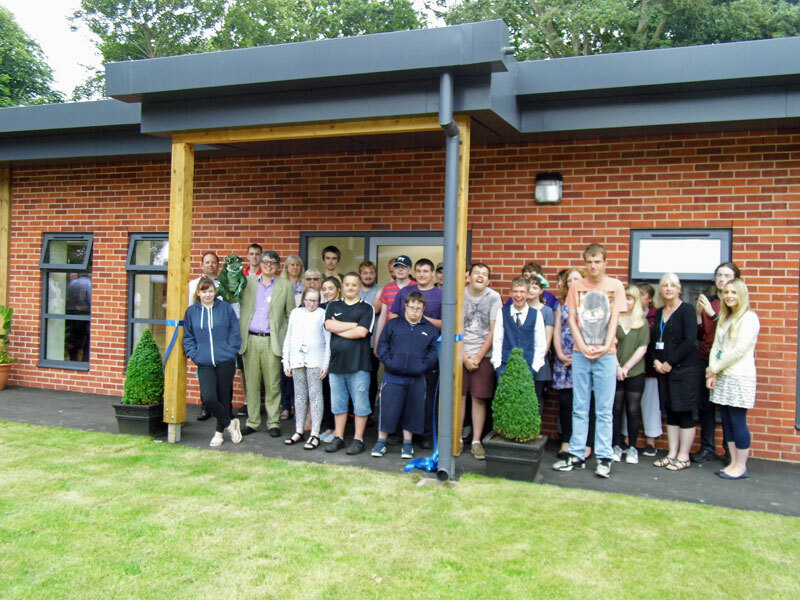 Tom’s sideskick “Mildred” cut the ribbon in front of sixth form students and staff, governors, Gill Builders, and guests. 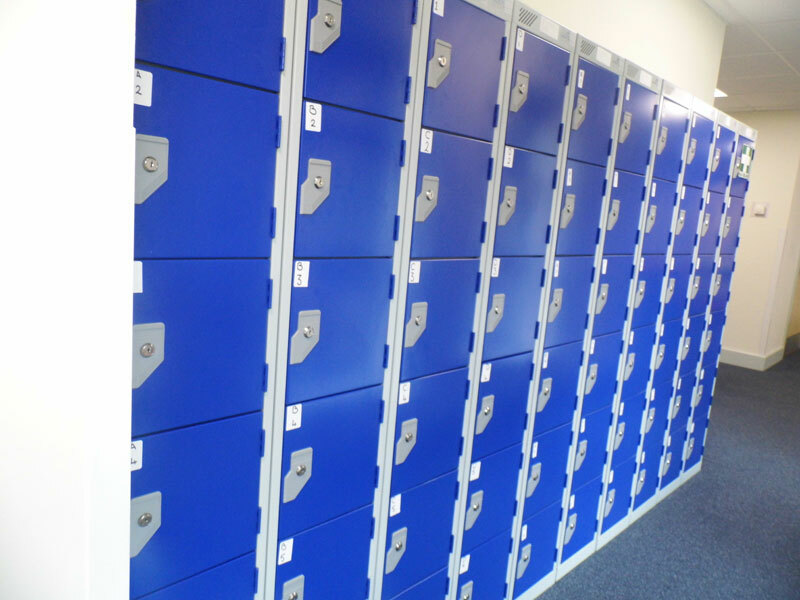 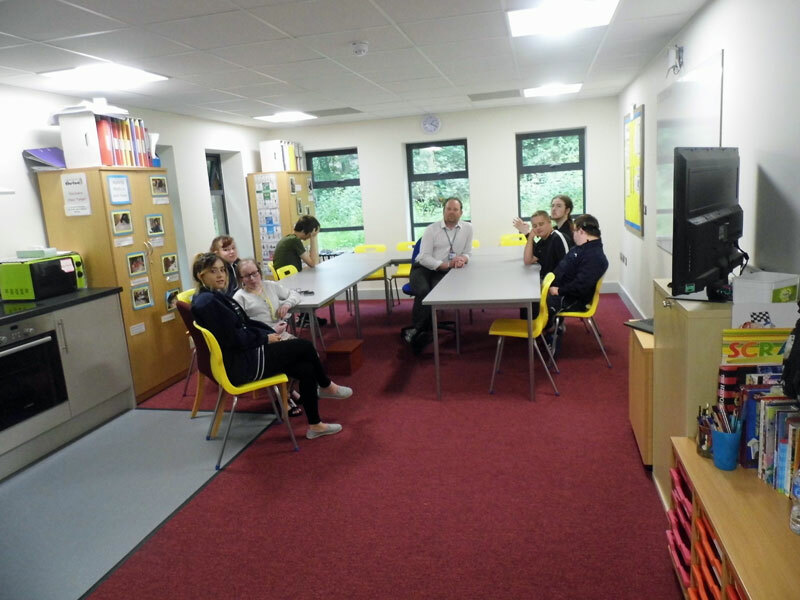 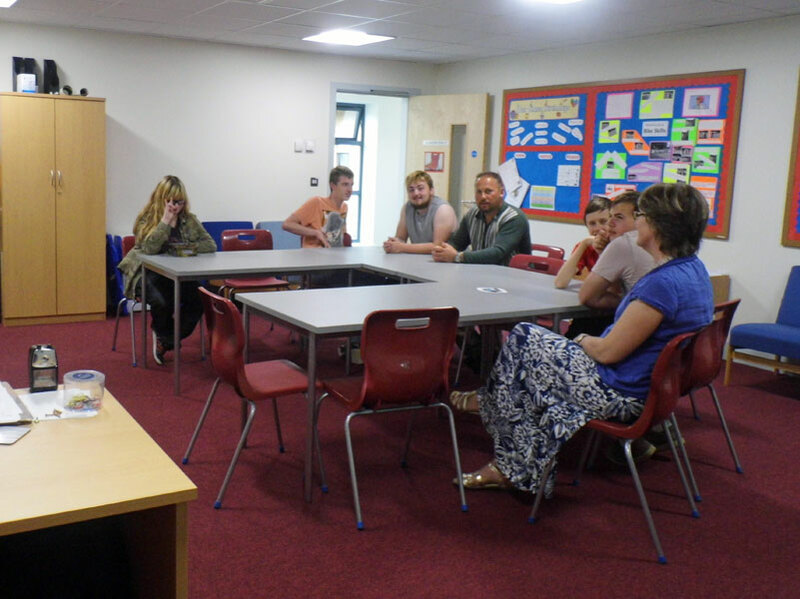 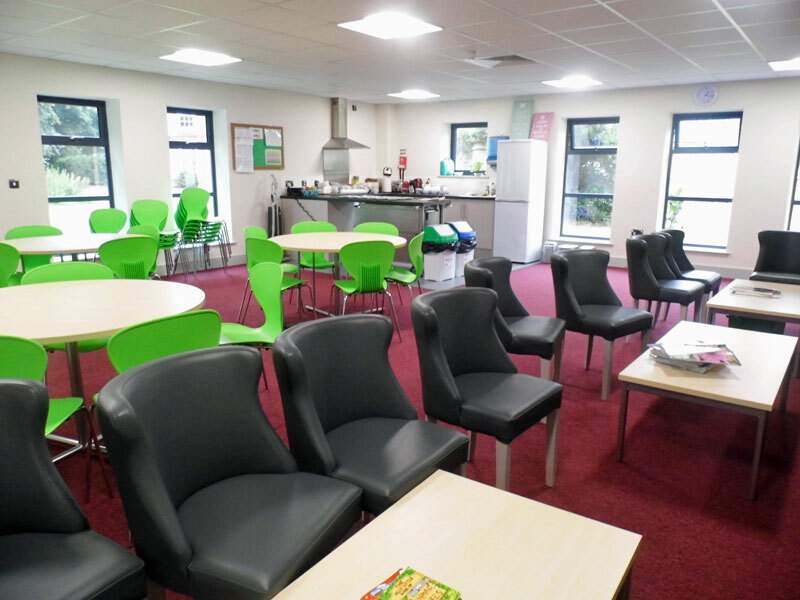 The sixth form is headed up by Steve Hoskins and has provision for up to 40 pupils. 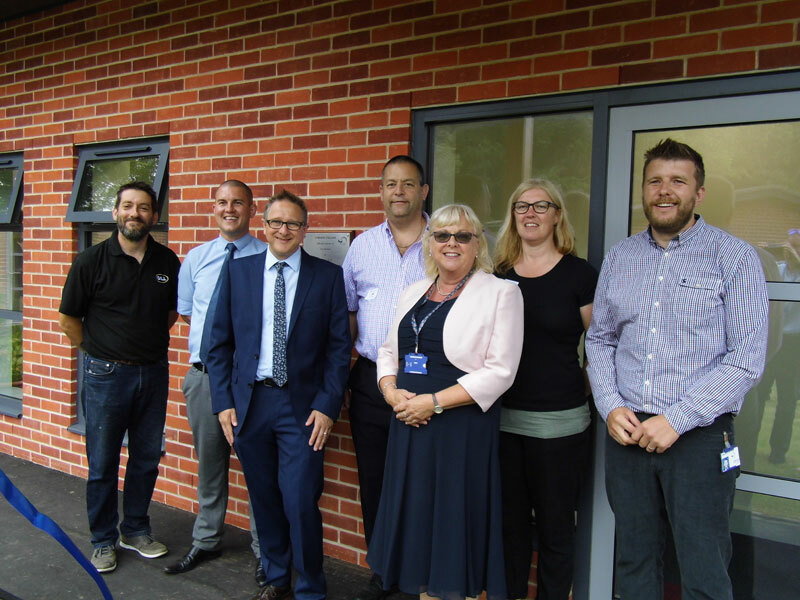 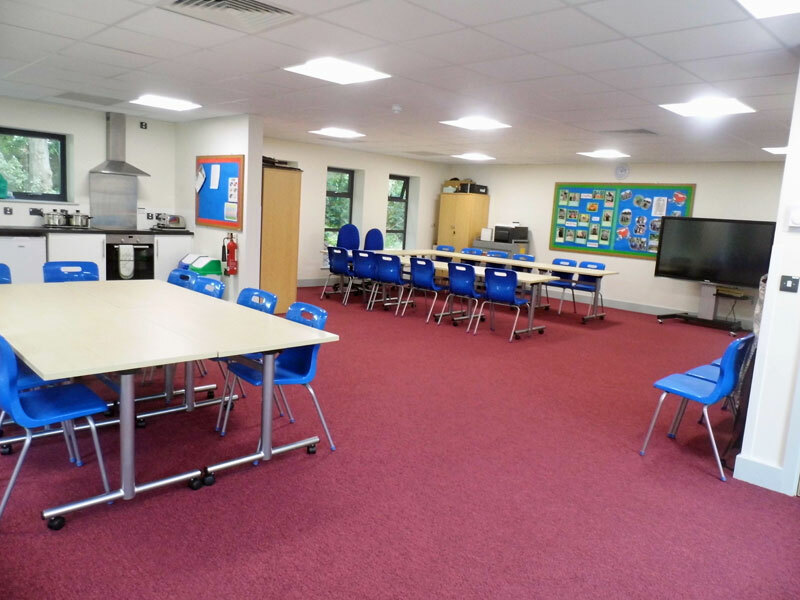 Headteacher Sarah Young said “It has been a 6 year campaign but we have finally achieved a bespoke provision for our students”.